What’s the first thing that comes to mind when you hear the word Athens? I bet it’s something to do with history, ancient times, Acropolis and souvlaki. Am I right? 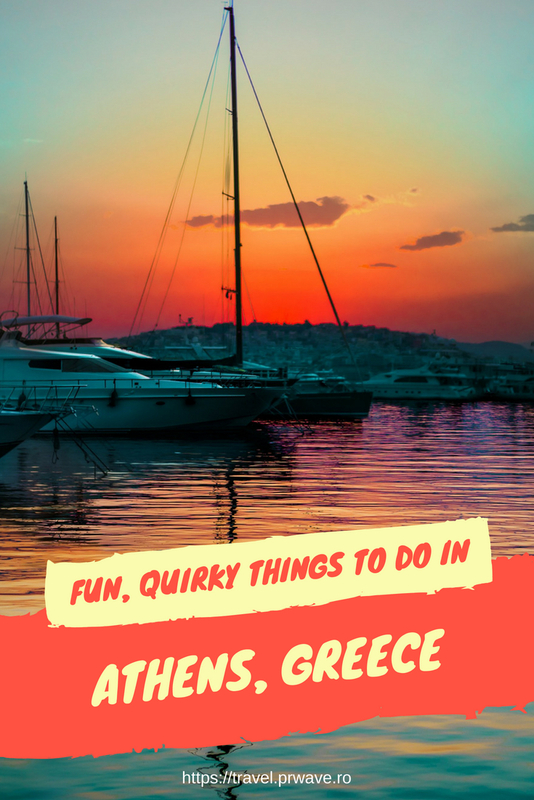 I can also bet you’ve already read every mainstream guide to Athens your Google search could provide and maybe even a guide on things to do in Athens with a kid if you are travelling with your family. 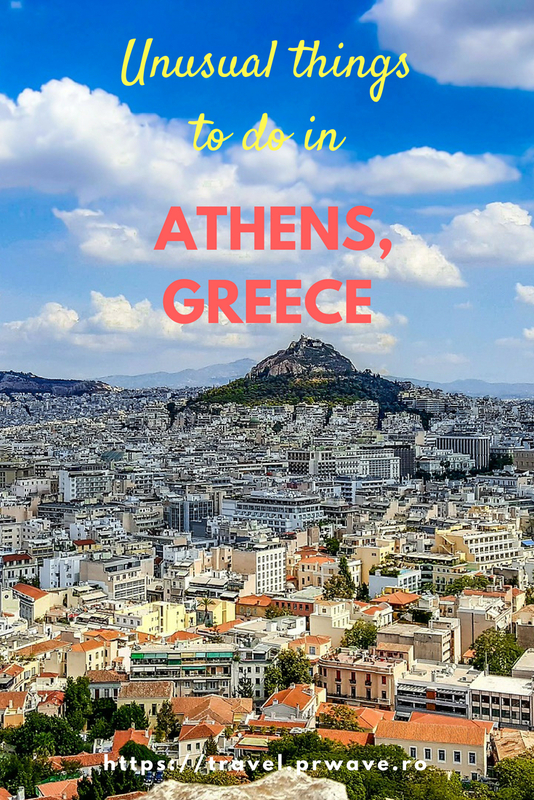 This is not another guide to Athens. 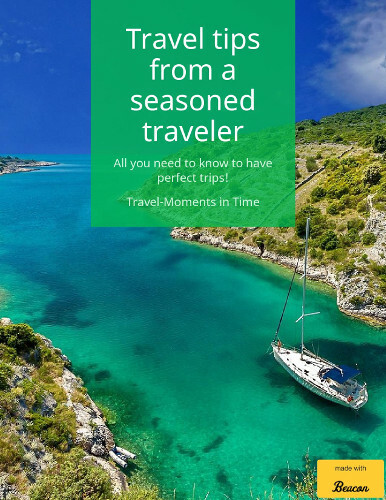 This is the ultimate guide to the weirdest and most unusual things to do while you are visiting the capital of Greece. If you are bored of the same old same old, then this is just for you! Are you a firm believer in everything spiritual and mystique? 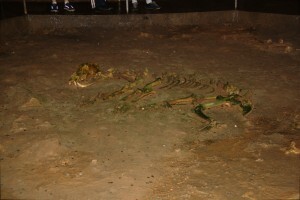 Do you believe in ghosts and spirits lost? Maybe you are a cynic or a skeptic that says all these is bogus. Or maybe you haven’t made up your mind yet. In any case, the spirit theater Séance offers a unique experience for all! Let your mind wonder and you’ll be in for a thrilling, scary, and all around chilling time! For one hour your senses will be on high alert and you will experience intense feelings. As the owners of this interactive theater claim: “This is a very dark place where the circle’s unity is the only thing that keeps you in the world of the living”. There are three “shows” each day and the minimum number of persons for a circle is 4. The admission fee is 12€ per person or 10€ if you are a party of more than 10 people. Take your friends and go for a extraordinary experience! Did your flight delay and cost you a day of your vacation? Did the person seating next to you on the metro forgot to wear deodorant? Did your girlfriend said no to your marriage proposal? Are you mad at your boss? Don’t fret! You don’t need to hold on to all this anger anymore! 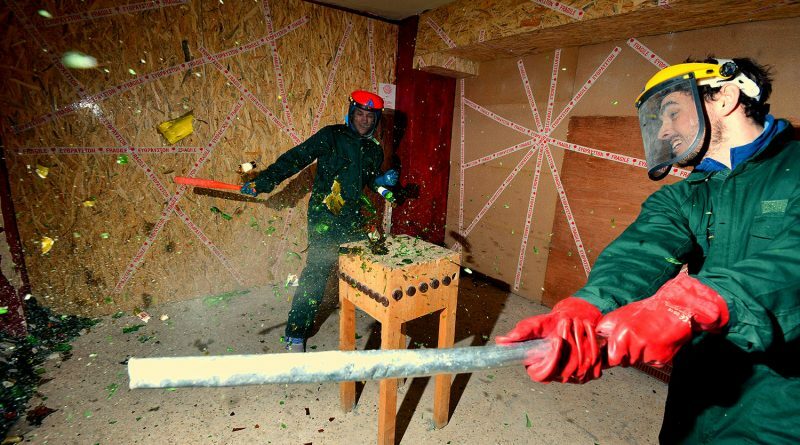 Pay a visit to Limba Rage Room, a place where you can break apart a whole room. If that won’t treat your anger issues than I don’t know what will! You may order anything from bottles to a TV set! The cost is dependent on the order but it’s really reasonable if you think all the therapy sessions you’ll be saving!!! Every single person leaving Limba says he’s feeling better afterwards! One of the most amazing cultural places you can visit in Athens that doesn’t involve marble and statues is To treno sto Rouf (The train in Rouf). This is a railway cultural venue made up of five different wagons and an open space filled with flowers and pots. There is one wagon from the original Orient Express called the Music Wagon, where one can enjoy a music event along with food and drinks. 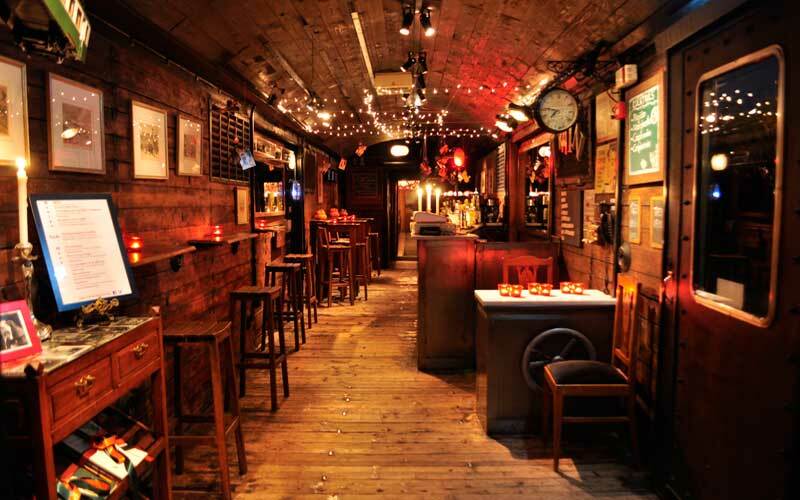 Then there is the Wagon Bar where you can have your drink in an atmospheric wooden bar and even throw a party! And lastly there are the Restaurant and Theater wagons. All of them are uniquely decorated to offer an unforgettable experience you’ve never had before! If you are a fan of the stars (and know the difference between astronomy and astrology) then this is a must do! The National Observatory of Athens has a Visitor Centre where astrophysics graduates guide you through your first (?) star gazing with a real telescope. 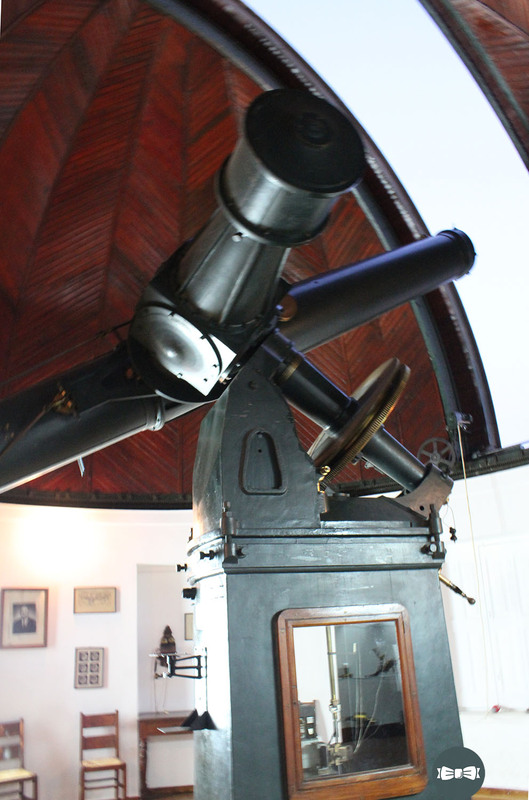 You will be able to see the Geoastrophysics museum, the Observatory’s library and many scientific instruments. 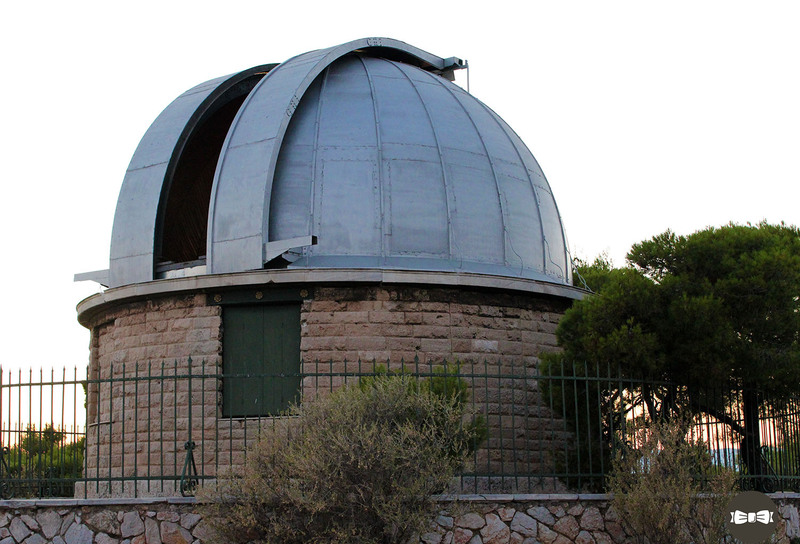 You will see through the first telescope of Greece, then you’ll be lead to another building to see thought a meridian refracting telescope and then you will walk up the hill and you get to see Saturn (I kid you not!) through the Doridis telescope which is housed in a dome building. If this doesn’t leave you in awe I don’t know what will! 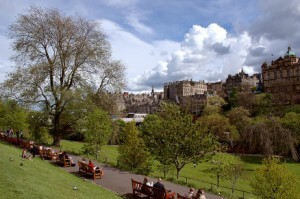 The admission fee is just 5€ and you’ll never regret spending them there! Plus you’ll get to see and photograph a very nice view of the Acropolis. Are you a bookworm? Do you love to read books but you couldn’t afford to take more than one with you (darn you airlines)? You can buy a used book, read it and then take it back and exchange it with another one in the used book stores in the Monastiraki area. There are dozens of such shops and you can find anything and everything your book loving heart desires. From literature to science, from Harlequins to historic encyclopaedia volumes, you name it, it’s there! Want a tip? Don’t immediately say yes to the asking price even if it’s a steal. These people love to bargain so ask for a small discount, you’ll probably get it! This is now a very modern and hip place where many events take place and it’s called Technopolis. During Christmas this becomes a Christmas village for kids and grownups alike. All year long there are concerts, science events and handmade fairs. The architecture is unique and highly instagrammable. It’s also in the centre of one of the most “in” areas of Athens with many bars, restaurants and theatres. And no, it doesn’t smell like gas. 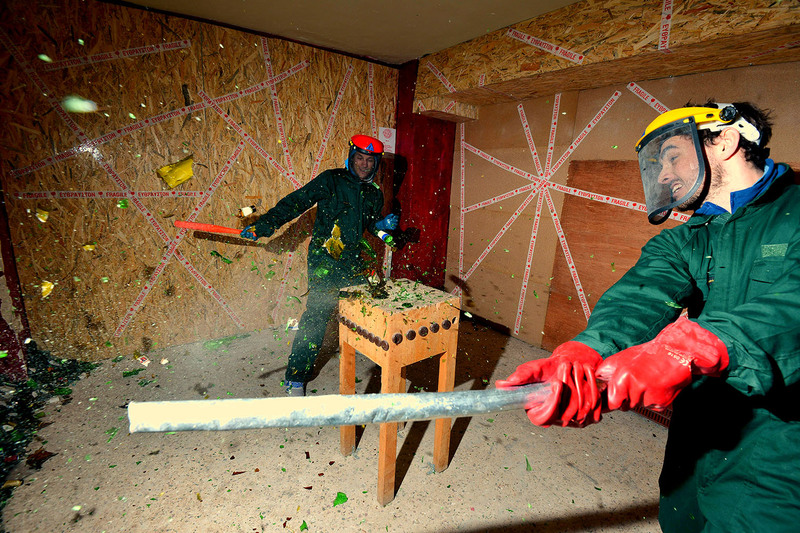 Ok, this can be a bit tricky, so proceed with caution. If you happen to see a large gathering outside a church, lot’s of people talking all at once while fanning themselves and kissing each other on the cheek, while a luxury car decorated with flowers runs circles outside said church all the while the driver is honking the horn like a maniac, then it’s safe to say you are about to witness a Greek wedding. Usually us Greeks are very hospitable so you can go inside the church and watch the couple be wed without a trouble. If you are lucky you may get a wedding favor too. In some cases there is a catering offering outside the church but if you don’t speak a word in Greek and you are wearing flip flops chances are you are going to be spotted. It does make a great pastime though. Whatever you decide to do, Athens is a place to see and feel wholeheartedly. Enjoy your stay! My name is Maro and I am always making something even if it’s just making fun of myself. I am a crafter, a cooker, a traveler and a tea lover. I write about everything that moves me on my blog. You can find me on Instagram posting stories and funny bits and pieces of life as a mom. 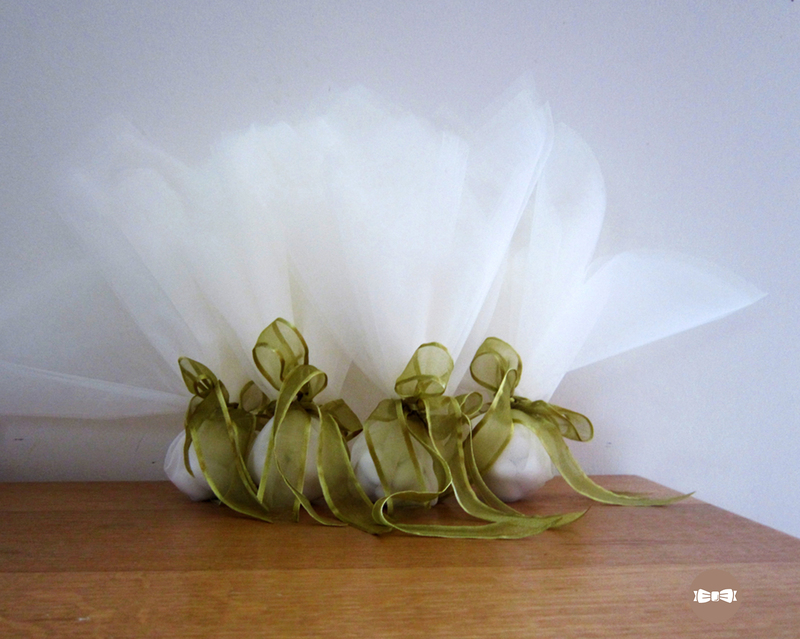 I am also on Facebook and Pinterest if you’d like to be friends with a craft need like me. Maro obtained approval for featuring all of these photos from the owners.